This is a project that's been a long time in the making, we wanted to make a new strain from scratch using 24 carat as the autoflower parent. 24 carat was the first Mephisto project that we completed way back in 2012/2013 so we hold it very close to our hearts. Usually it takes a lot of deliberation, combing through the internet and grow journals, as well as testing and growing out many strains to find our breeding project candidates, but this time we instantly knew where to go for some fire genetics. BOG. For anyone that hasn't grown out any BOG gear, some classic trademarks are dense dense flowers always coated in sticky white frost with unique aromas to boot. Sour strawberry kush stood out immediately as the girl to look to, afterall who dislikes strawberries?! who dislikes kush?, who dislikes sours? It sounded perfect. When we first developed 24 carat, whilst still in the regular stage there were 3 distinct phenotypes split by colour, a green (which later became the mainstay for 24 carat) pink, and purple. The pink pheno held a delicate balance between potency and having an exotic edge to it, so we delved through our MG breeding stock to ressurect the pink regs to use to cross into the Sour Strawberry kush and begin working from there. At each subsequent generation we've selected for plants with an abundance of resin, subtle pink hues and a delectible skunky strawberry flavour and aroma. Having genetics in common the Sour Strawberry kush and 24 carat have blended together exceptionally well and the resulting strawberry nuggets is a delight to grow and toke. From the first release of 2018 Mephisto artisanal strains it's hard to go wrong with the Strawberry nuggets, we're not a hype machine but this lady is well worth checking out. Say no more. Strawberry nuggets is a thick short afghan girl, she grows at a good rate incorporating a fat main stem and hardy branches. She produces thick green foliage and some of the widest fan leaves from anything we offer, read; dinner plates! She loves loves to bush and often will end up as wide or wider than she is tall. Strawberry nuggets does take some maintenance whilst growing to see the best results and yield. As a minimal we would recommend several spells of leaf tucking to encourage the inner shoots to get out of the traps and race away. Due to her thickness she isnt the easiest to train but it's definitely possible. Strawberry nuggets transitions into her flowering cycle quickly so it's imperitive that she gets a good start in the best environment. She develops thick white frost from early on and this frost builds and builds as she progresses. 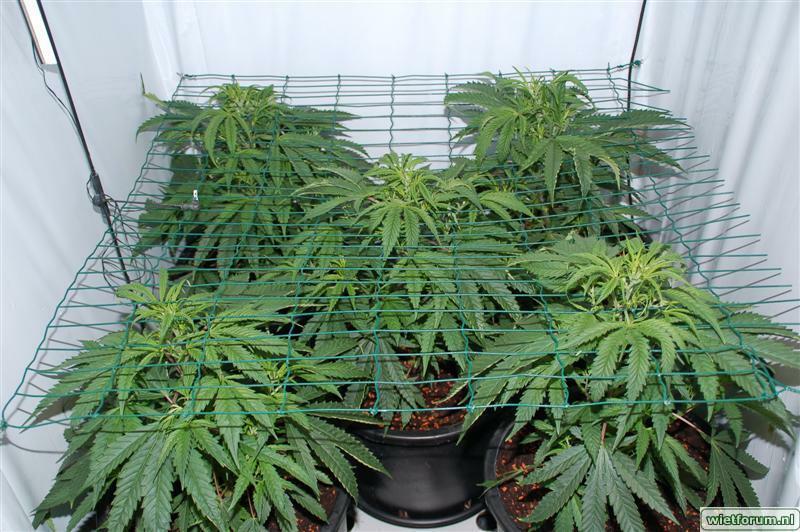 The flowers formed have a VERY high density so it's also essential to ensure good airflow and a low humidity level around her from mid-flower onwards. She's good for a low density SOG, we have ran her in house always at 9 plants per light without issue. From our testing strawberry nuggets has several phenotypes that have differing level of colours, you can get pure green through to subtle pink hues then further ranging to pinks and colouration bleeding into the flower leaves, and rarer still we have had pure purple phenotypes emerging at a rate of about 1 in 10. She's a magical little plant to grow, with exotic fruity smells eminating from her combined with the high quality golf ball-esque flowers. The resulting harvest gives dense nuggetry super high in bag appeal, aroma, looks, effect, terpenes this strain ticks a lot of boxes. She's harvestable from 65 days from sprout in most environments meaning you can have a quick turn around of superb quality meds. 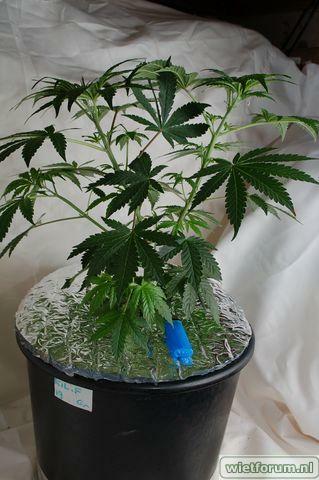 Best method for overall high yield: 9 per 1.2 X 1.2 space in 12 liter pots under a 600w - 500g is obtainable. Medicinal qualities: High medicinal qualities, eases sleep, aches and pains and appetite inducing. 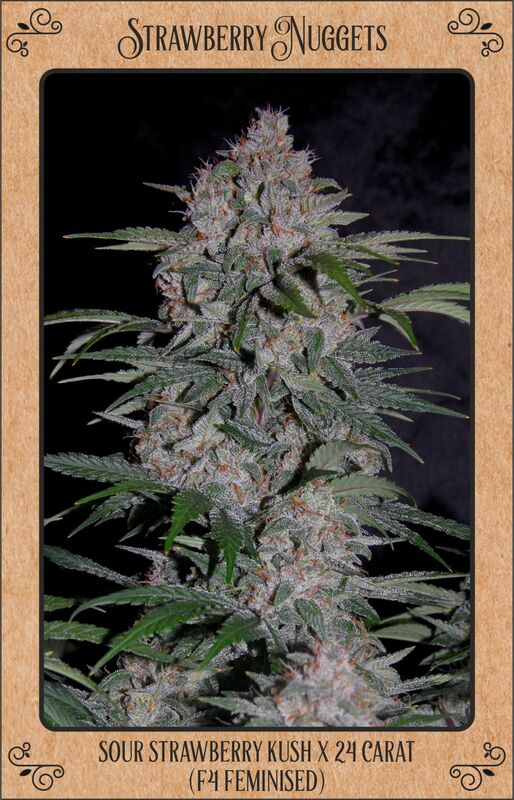 Ease of grow - 6 / 10 - Plant management is often required to extract the best yields, being a shorter faster strain she can stunt if not given a good environment in the early growth stages. Aroma level whilst growing - 7.5 / 10 High - Odour control a must. Trim ease - 9.5 / 10 - Super easy, you can race through big yields of the SN in no time. Frost Level - 9.5 / 10 Lashings of frost on flowers and fan leaves. After Cure Aroma level - 7 / 10 - Cure this well and you'll be rewarded with complex aromas. Potency - 8 / 10 High potency levels, this is not an amateur smoke. Concentrate info - 10 / 10 A great little hash plant Rich in terpenes ideal for rosin, live resin and bubble hash. Overall Mephisto rating - 9.5/10 - A firm favourite at the MG hq. 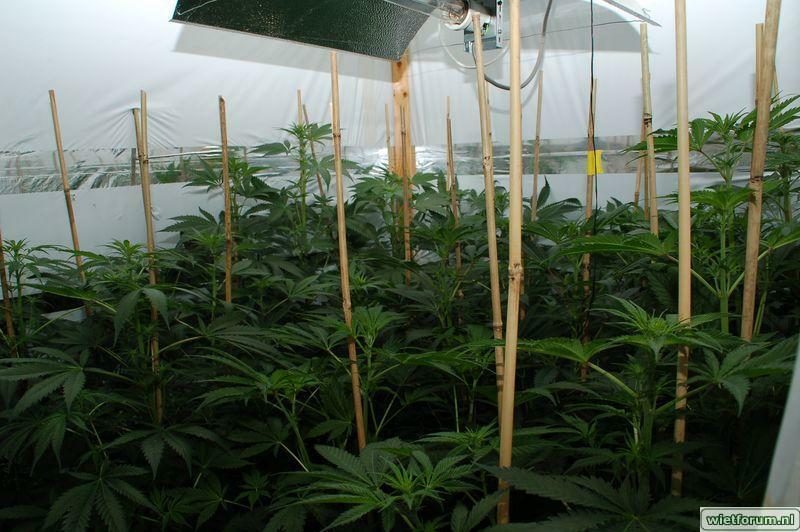 Autoflowers don't have a veg time because of there nature to grow and flower under 18+ hours of light so give the plants enough soil to fill up the soil container and with that the grow room.